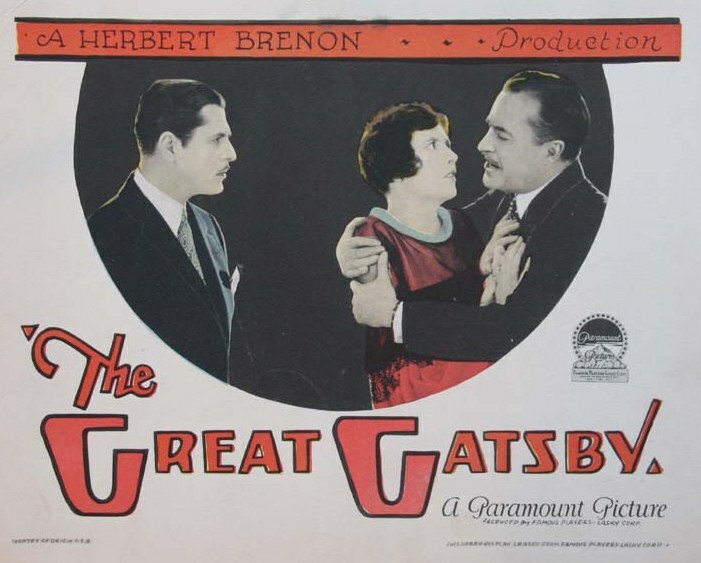 F. Scott Fitzgerald’s novel THE GREAT GATSBY has been adapted for film a few times. The first was in 1926 and starred Warner Baxter, Lois Wilson, Neil Hamilton, and Georgia Hale. As far as anyone knows the trailer for the film is all that survives. In 1949, THE GREAT GATSBY was once again adapted for film. This time it starred Alan Ladd, Betty Field, and Macdonald Carey. THE GREAT GATSBY was lavishly produced in 1974, and Mia Farrow and Robert Redford took the lead roles. The first issue of PEOPLE magazine, March 4, 1974, featured Mia Farrow, as Daisy Buchanan, on the cover. And now, nearly 40 years after the last big budget production of THE GREAT GATSBY, we have Leonardo DiCaprio and Carey Mulligan as Jay and Daisy. I haven’t seen the film yet; I suppose I’ll get around to it eventually. Meanwhile, I think it is time to read the novel again.